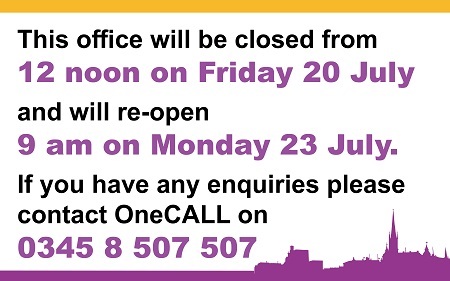 All our Service Access Points are open from 9am Monday to Friday. Wakefield HUB and Pontefract SAP are open until 4.30pm each weekday and from 9am to 12 noon on Saturdays (except Bank Holiday weekends). 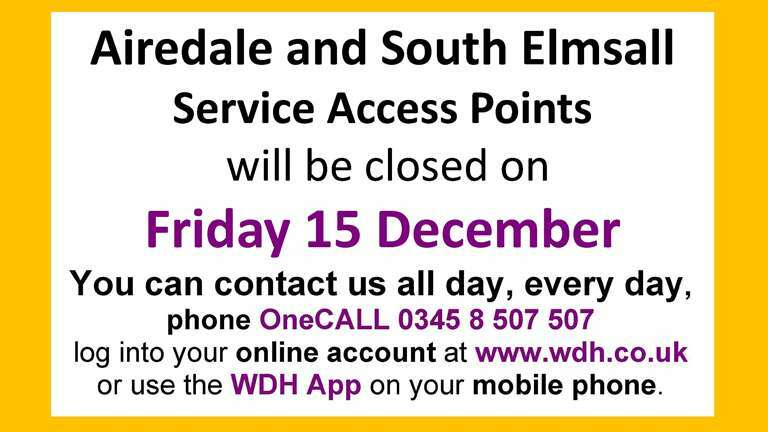 You can contact us anytime for any non-urgent matters by using the WDH App or by logging into your online account at www.wdh.co.uk; alternatively our OneCALL service is available 24 hours a day, 7 days a week on 0345 8 507 507.